Flexi-Hex changes the way boards are packed! Single-use plastic has been an issue that has been plaguing the surf industry for quite some time. Surfboards bought online are often wrapped in single-use bubble wrap for transit the very same plastic that is damaging our oceans and beaches! 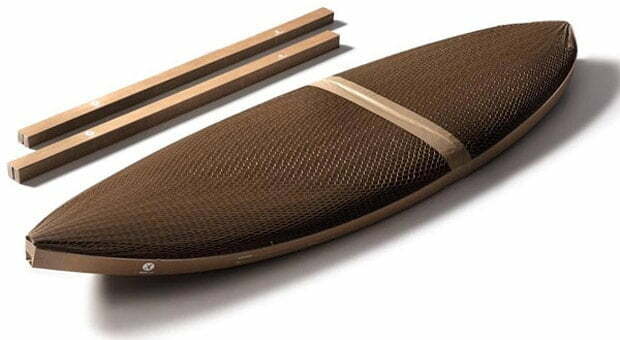 Until now there hasn’t been a viable alternative to protect surfboards but the team at UK-based Boex have come up with a unique, and fully recyclable, way to wrap surfboards effectively. 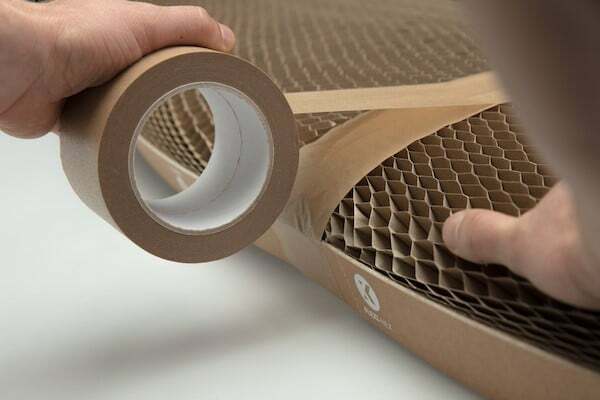 Flexi-Hex is a robust cardboard sock that uses an innovative hexagonal structure for tough protection against the inevitable risks that come with transporting boards. Flexi-Hex is easy to assemble. The cardboard uses in Flexi-Hex is 100% recyclable and biodegradable significantly reducing the chances of damage to your board during travels. The cardboard is super lightweight so there’ll be little additional weight. 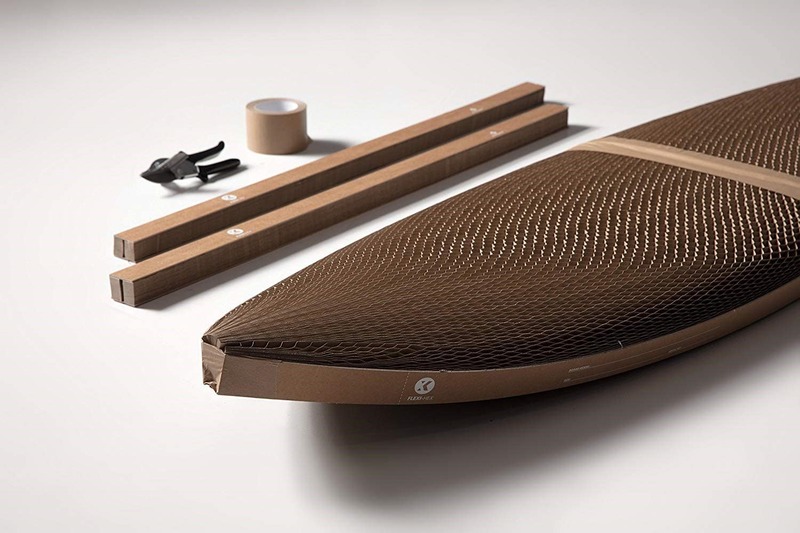 Flexi-Hex fits almost any surfboard size and shape. The rigid side panels additionally protect your rail. 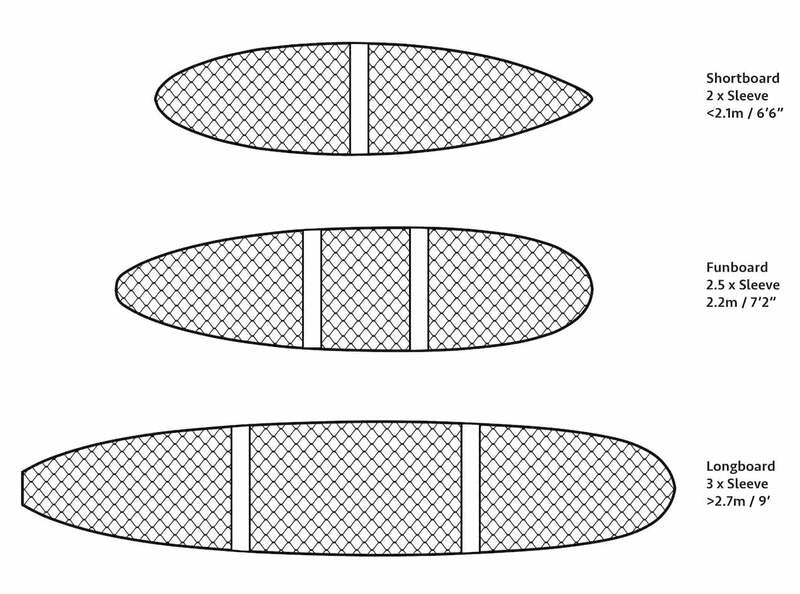 According to your board, choose the quantity 2 or 3 and your new board will arrive in Flexi-Hex.